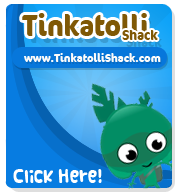 Tinkatolli Tips - Tinkatolli News & Tinkatolli Guides 2013: New Dirty Dozen items! Woot! 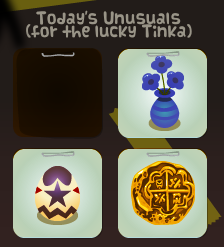 Three new items and one old!